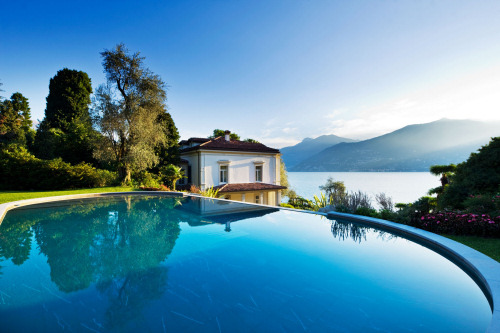 Villa Giuseppina is a magnificent Property sits on the western shore of Lake Como and surrounded by its own parkland. 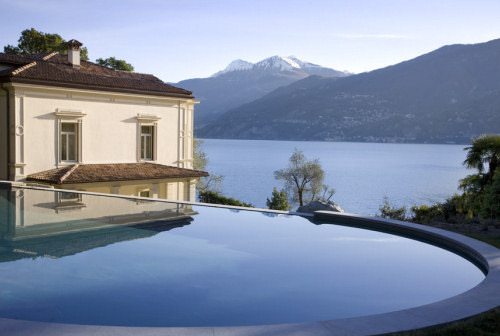 It is well known for being one of the greatest legendary properties of Lake Como. 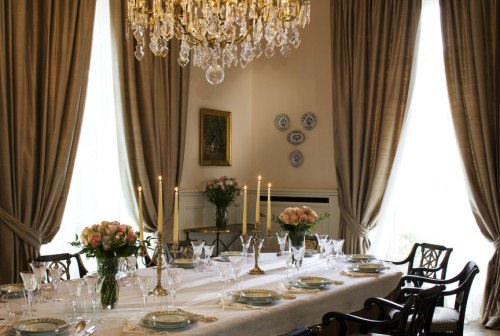 This top charming mansion has hosted royalty and VIPs in utter discretion through the decades and has recently undergone a multi-million dollar refurbishment led by designers from a well-known Milan fashion house. 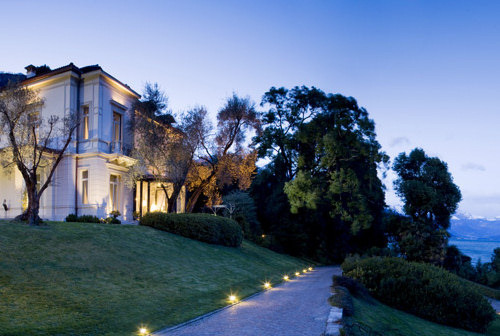 Villa Giuseppina has become a perfect venue for unique and exclusive weddings and events on the Lake. Its own private dock and helipad on Villa grounds is something really special for spectacular Bride and Groom entrance! 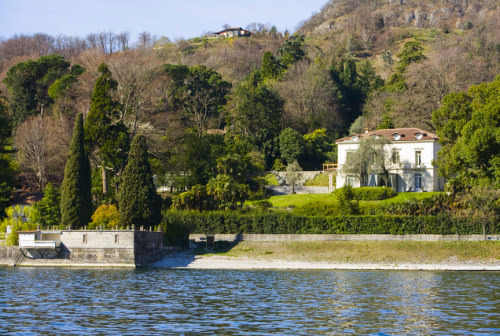 A little bit of history of this Lake Como Villa is dutiful. 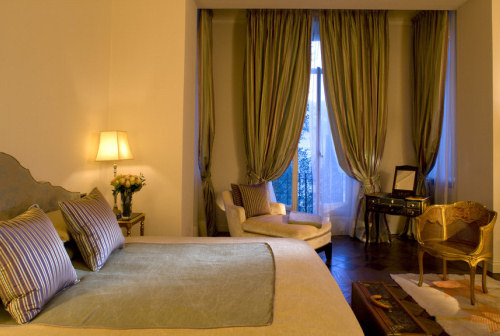 The property was built at the end of 1888, following the architectural and aesthetics canons of the Belle Époque period. 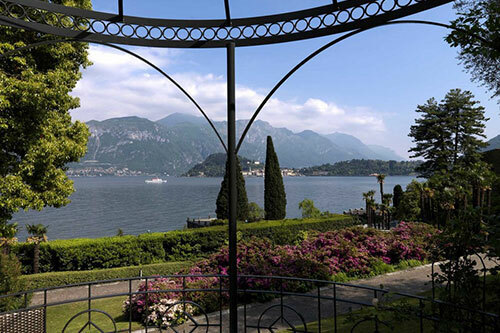 The Villa was placed in the center of the ground under the shadow of a centennial acacia and looking directly across to the famous town of Bellagio to enjoy the magnificent Lake Como landscape. Historic architectural, spectacular landscapes and luxuriant gardens make this Villa a dreamful set for forever lasting wedding pictures and breathtaking wedding videos. Our Team of Lake Como expert wedding planners will help you with flowers design and wonderful decorations and our selected photographers and videographers will be at your disposal to capture each single moment of your big day on Lake Como. 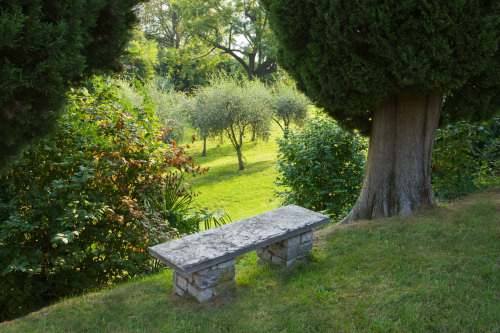 Villa Giuseppina boasts a magnificent garden of precious trees and plants like camphor, ginkgo biloba, acacia, beech trees, and centennial olive trees in a terrace set up. The Villa’s private parkland and pool have once-in-a-lifetime views, and the terraces around the house are as beautifully finished, as they are panoramic. Its variety of spaces, gardens and terraces give us the opportunity to create a magic atmosphere for each single moment of your special wedding on Lake Como. From the arrival of guests, to ceremony, cocktail and reception dinner you will be surprised continuously by the beauties of this wedding venue! 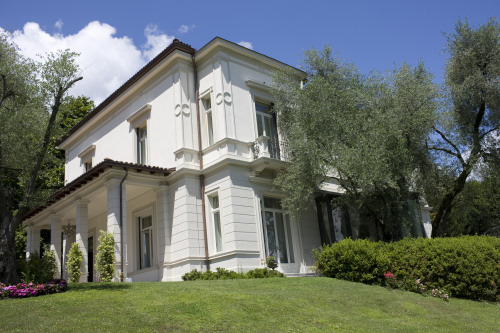 Villa Giuseppina presents a discrete Liberty style, with some themes taken from the later Decò, which can be appreciated from making use of materials like iron and glass at the veranda, floral motive decorations on the neo-sixteenth century windows and on the circular shape of the gazebo. 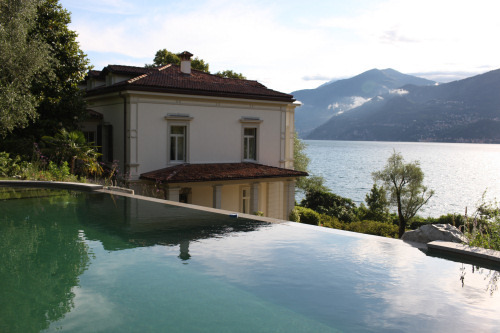 The Villa’s recent grand transformation was completed with the vision to create an Italian house that reflects the rich heritage of Lake Como and is able to combine the history and the tradition with the modern comfort. 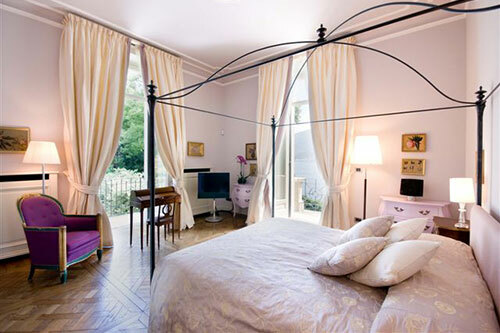 Villa Giuseppina can sleep 14 peoplein its contemporary-classical chic bedrooms so you can share with your families and closest friends not only the wedding day but also intimate rehearsal dinner and farewell brunch. A Private spa and fully equipped climate controlled gym, each in its own dedicated building. A Chauffeur-driven Mercedes-Benz GR 500. An Infinity overflow pool with sweeping views overlooking Lake Como below and can be transformed in the perfect scenery for elegant cocktails and reception dinners. An Extensive collection with some of the highest-rated wines from around the world. A Private dock and boat service with boat operator that will make your Lake Como trip even more interesting. Butler and concierge, chef, chauffeur, boat operator, housekeeping: they will be your angels during the stay. Utterly private gardens and wraparound terraces for al fresco dining and parties that you’ll never forget. A Private helipad on Villa grounds to access to airports in only 15-20 minutes. 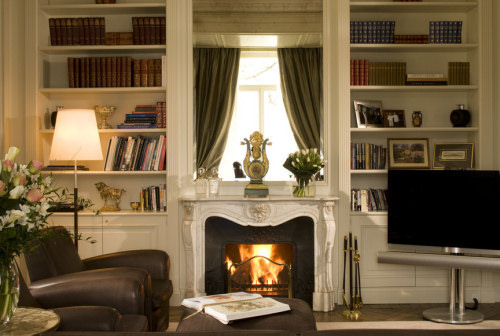 A Bang and Olufsen television and hi-fi in every room and Wi-Fi throughout. STAFF HOUSE: Separate staff house located on Villa grounds. Villa Giuseppina is the perfect relaxation and party mansion for your closest friends and family to share one of the most important moments of your life. 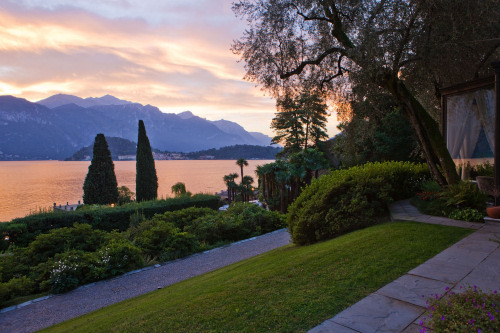 The Villa’s spectacular panoramic terraces and gardens with sweeping views overlooking Lake Como are ideal for celebrations of private parties, events and weddings as well as for fine dining prepared by leading chefs. 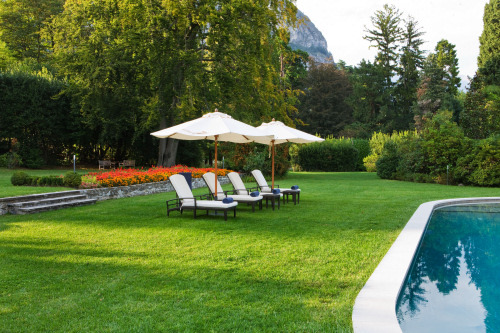 Villa Giuseppina is really a legendary property, listed in Vanity Fair magazine’s feature on the Great Como Villas that combines neoclassical elegance with luxury comfort. The private and relaxing atmosphere of its interiors makes Villa Giuseppina the perfect location for a family holiday or mark the occasion. The Villa has seven contemporary-classical bedrooms, most of which have spectacular en suite rainforest shower bathrooms, double reception room featuring bay window area with wraparound view, Great Hall perfect for entertaining guests and intimate parties, two dining rooms, professional kitchen, family room and a comfortable library with an extensive range of books and magazines from around the world. The interior of the Villa is completed in Italian marble, stone and silk with intricate mosaic and tile work. Villa Giuseppina is conveniently located and can be easily reached by motor vehicle, helicopter or boat. Milan and Lugano airports are accessible in only 15-20 minutes by helicopter from the Villa. Here are detailed informations about distances. 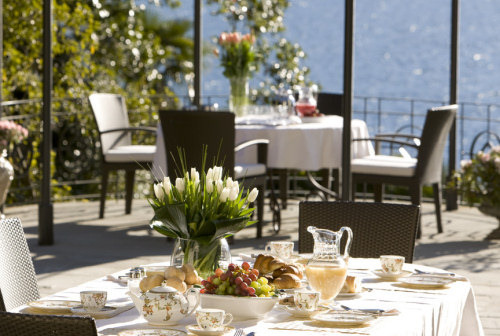 Feel free to contact our Team for planning your wedding or special Event at Villa Giuseppina on Lake Como.